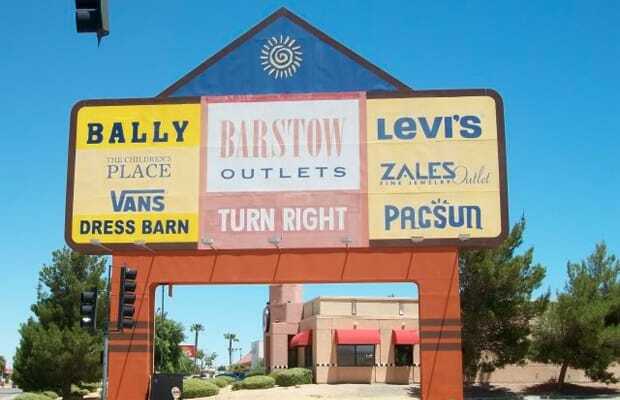 Outlet malls lure you in with the promise of great deals, and while they do exist, you have to be careful of what you buy. Most outlet stores are readily stocked with a crappier version of the mainline stuff, which you'll know because the tags will say "factory store" or "outlet" on them. What you really wanna dig for is the expensive stuff that got shipped here from the main retail stores. Spots like Barneys and Polo usually have a pretty decent selection of main line gear at great prices.